Foreign direct investment (FDI) by multinational food processing companies has shot up to $2.14 billion in the country between April and October 2013, and continues to increase significantly. 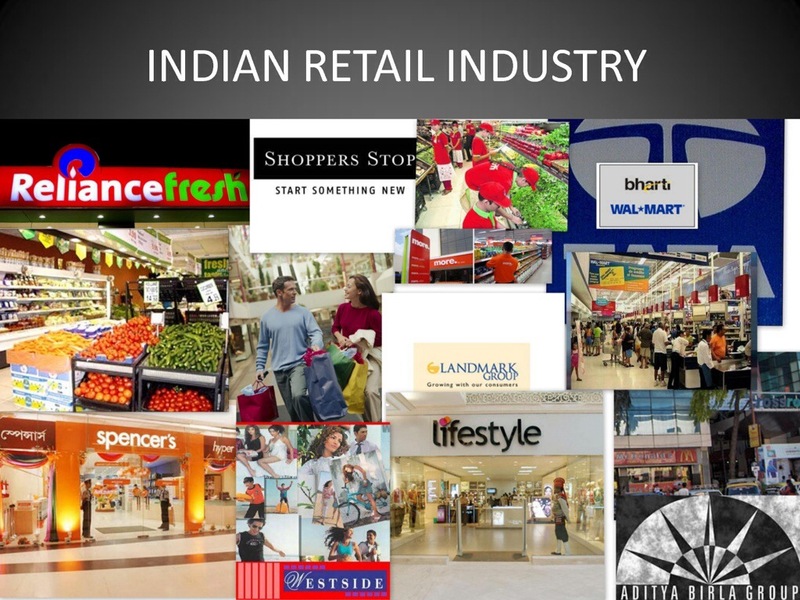 The Indian retail market, currently estimated at $490 billion, is project to grow at a compounded annual growth rate of 6 per cent to reach $865 billion by 2023. The opportunities in food and grocery retail in India are immense, given that it constitutes about 69 per cent of India’s total retail market, according to panel members at the seventh Food and Grocery Forum India. Head honchos of top food and grocery brands spoke on the opportunities that lay ahead for the growth of modern retail. In a session anchored by Shivnath Thukhral, Group President of Essar Group, retail CEOs, experts and consultants shared their insights on the business of food production in the country and some consumption patterns. Union Ministry for Food Processing Joint Secretary J.P. Meena said the food processing sector is growing annually at 7.2 per cent compared with 3.9 per cent in agriculture for the last five years, ending 2013. Growing at a faster rate than the agriculture sector, more and more agriculture produce is getting processed, he said, adding that investment in the food processing sector has been increasing annually at 21.66 per cent. Foreign direct investment has also been increasing significantly at the rate of average inflow of $117 million for 11 years ending 2011-12. In 2012-13, it was $401 million, the Minister said. He added that exports were increasing at the rate of 20.4 per cent per annum. “Consumers shopping at modern trade have grown from 54 per cent last year to the current 68 per cent, driven by increasing consumption, comfortable shopping experience, new categories, wide variety of brands under a single roof and attractive prices”, said Devendra Chawla, CEO of Food Bazaar. He noted that a whopping 55 per cent of the modern trade shoppers actively seek promotional deals, 35 per cent of them make bulk purchases, of which 30 per cent are male customers. Jamshed Daboo, CEO of Trent Hypermarkets, added that the country is moving at a fairly fast pace and that consumers are creating their own opportunities and are becoming exposed to information. The challenge, he noted, lies in serving this change. While Mark Ashman, CEO of Hypercity, added that consumer demand had seen the growth of Hypercity to the current 15 hypermarkets pan India, since operations started in 2006. Ajay Kaul, CEO of Domino’s added that a good 50 per cent of the market continued to sit on the sidelines, and that there was a huge opportunity in the migration of traditional to modern trade. Nestle’s Vice President, Sales of Organised Trade, A.S. Chadha, said mass media has a big role in bringing the rural market to the center-stage, which is setting the actual consumer aspiration. “The key element to be focused on is the supply chain and infrastructure in the Tier-II cities. The potential of these cities can be tapped only by facilitating supply chain and logistics,” he added. Posted on January 27, 2014, in #india, #retail. Bookmark the permalink. Leave a comment.